ROGERSOFT delivers the international standard in software testing training and development with 100% placement record and ISTQB certification. We are affiliated with Indian Testing Board (ITB) for ISTQB certification and is its approved examination centre. 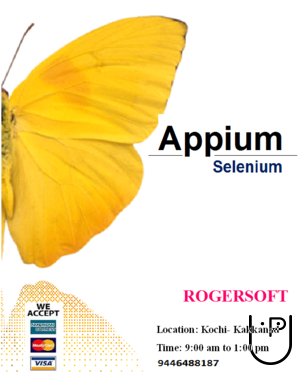 ROGERSOFT stands for quality and effective training inspired by IT professional of ISO/CMM level companies. 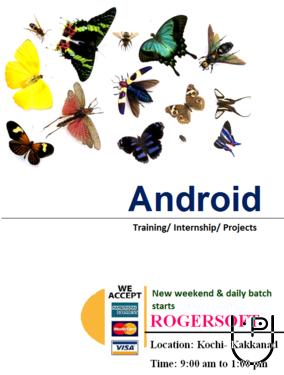 Rogersoft conducts classes in Automation Testing, Java Training and Software Testing. It is located in Kakkanad, Kochi. It takes Regular Classes- at the Institute.